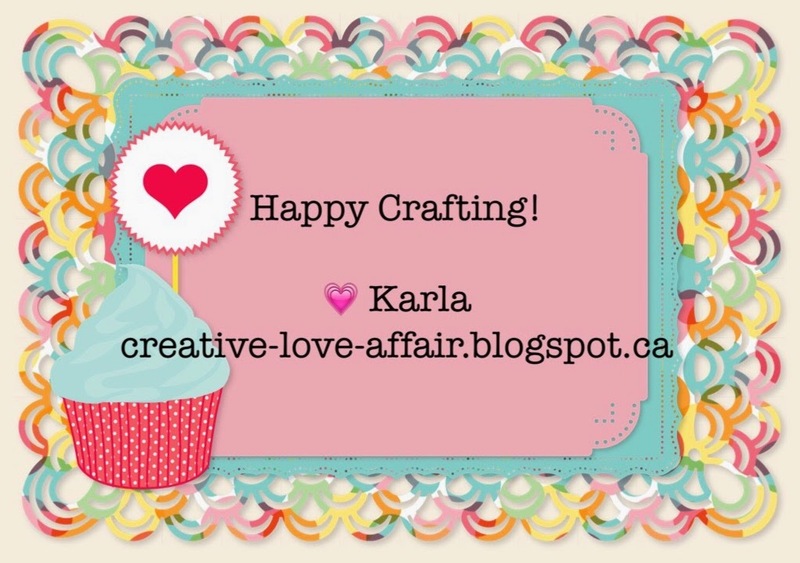 Karla Yungwirth Designs: Scrapbooker PhD Challenge - Focus On A Sentiment! I have some super exciting news to share!! I was recently chosen to be on the Design Team for Scrapbooker PhD where you will find a monthly challenge with lots of inspiration! You can share your own project following the theme for that month's challenge and have a chance to win a prize from our amazing sponsor! For this month's challenge we are 'Focusing On A Sentiment'. Our Sponsor this week is Craft Classes Online! For my project I used my Cricut Explore to cut a circle shaped card and an inner circle using a pale green patterned paper. Then I used the Spring Fling cartridge for the sentiment and flowers, and I popped up some of the flowers to add dimension. I really wanted to have a 'spring' look for my card and I think the pinks and greens really added that! After diecutting my sentiment I used Versamark and heated Ranger Sticky Stuff before sprinkling with a microfine glitter. I used a pen in the Cricut and used the 'write' option to draw on the inner scallopped border design with the little circles. I added some glittery green thread, a button and some sequins to my card as well. I also used pens to draw on my leaf and flower cuts with the Cricut and then added some glitter gel pen highlights. Inside, I added a stamped sentiment and more of the little mini SU butterflies. I hope you are inspired to create your own card which focuses on a sentiment and share it with us at Scrapbooker PhD! Very lovely with the green and rosa. Hope we see you again in a next challenge. Thank you for joining us at Die Cuttin Divas! Another great craft! Thanks for sharing on My 2 Favorite Things on Thursday!! Hope to see you tomorrow!! Pinned! !